Wiesloch, 25th January 2017 – The Supervisory Board of MLP AG extended the current contract of Chief Executive Officer Dr. Uwe Schroeder-Wildberg, which expires on 31st December 2017, by five years to the end of 2022. The 51-year old CEO has been at the helm of MLP since 2004. Uwe Schroeder-Wildberg studied business administration at the University of Mannheim and then worked as a scientific employee under Prof. Wolfgang Gerke, Chair for Banking and Financial Markets. He began his professional career in 1995 as Treasurer at Südzucker AG in Mannheim. In 1999 he moved to Consors in Nuremberg, where he initially held the post of Managing Director before becoming a member of the Executive Board. Following the acquisition of Consors by the French banking Group Paribas, he became Chief Financial Officer of Cortalconsors in Paris. 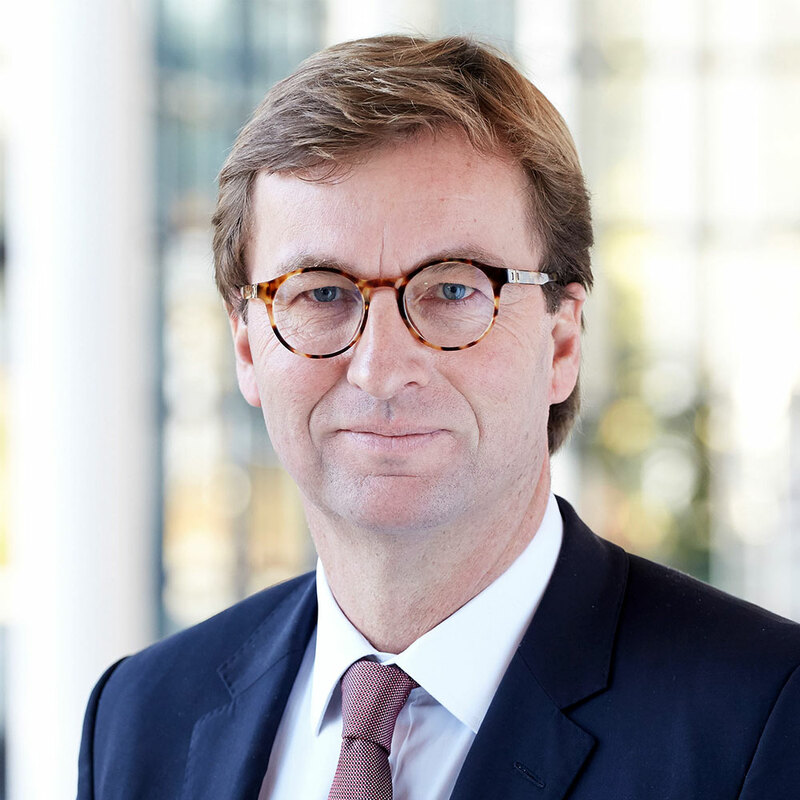 At the start of 2003, Uwe Schroeder-Wildberg moved to MLP to become Chief Financial Officer and a member of the Executive Board at MLP; since 2004 he has been Chief Executive Officer.